I tried to review the first episode. It didn’t happen. I tried to do a rundown of the series so far and again, it didn’t happen. Not for lack of trying, I went through many drafts, pages and pages of writing that just didn’t do it justice, so I’ve decided I’m not going to bother. All I’m going to do is give you a link to the opening and give you a message. Here’s the main theme, and here’s the message. Stan Lee has made a believable hero with the power over fortune, featuring some of the best actors and comedians British TV has ever made (yes the amount of comedians I spot each episode is amazing, and they play straight roles so well!). 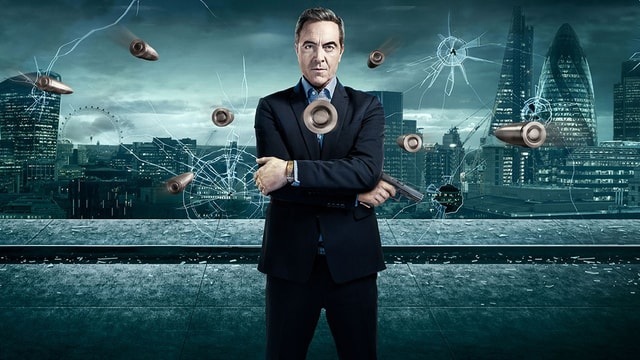 James Nesbitt is perfect, and my question to you isn’t whether you’re going to watch it, it’s why you haven’t started yet.